*Throw some tablecloths down, arrange your napkins, plates, cups and plastic cutlery. * wrap your water bottles or soda bottles with the potion labels and the creeper juice labels. Place your drinks in a separate area. *Tape the Crafting Table Poster to the table, hanging off the front so the guests can see it. Minecraft Food Sign Tent Cards – Dirt Grass Rice Krispies Treats with Green Frosting! You can click any of the pictures and it will bring you to the site where you can purchase. PIZZA! Did someone say PIZZA? Bagel Bites, Chocolate Milk, Mozzarella Cheese Sticks! It’s a Kids’s Italian Feast! THANK your guests for coming!!! Set up your labels any way you want! On plastic bags, goody bags, party boxes, as gift tags! Printable Minecraft Party Potion Brewing Station! WOW your child and his/her party guests. 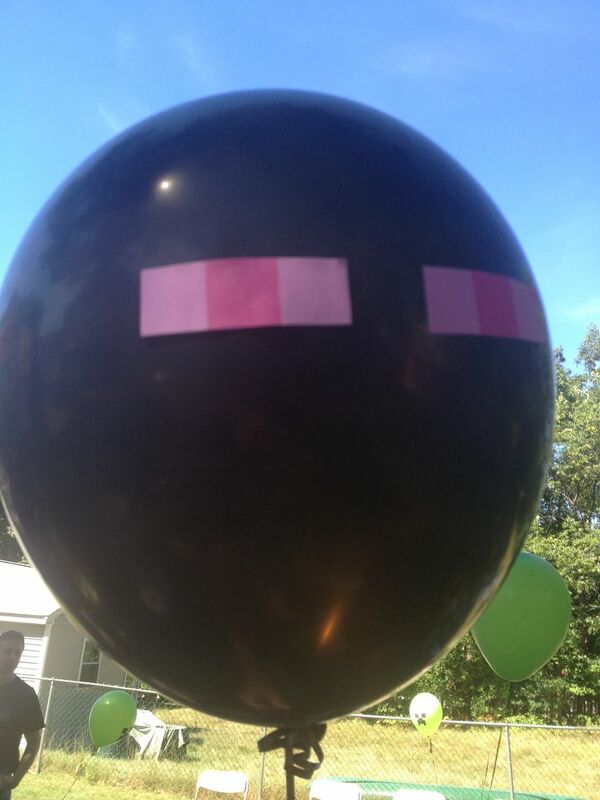 This is an inexpensive, easy to make (simply print & cut) and perfect touch for your Minecraft themed party. This is a HUGE party hit!! Read my suggestions below on how to set this up. Your birthday child and party guests will have a blast and make wonderful memories!! Choose a base. Then add the flavors. Instructions on how to print, fold, tape included! You can print off as many as you’d like. If you are willing to “craft” your own Minecraft decorations, then this party kit is perfect for you! You can set this kit up any way you choose. I suggest two options for this package of displaying your potion ingredients. With either option, throw a tablecloth down on your area. Tape your sign to the table or to the wall behind it. Suggestion Two: Pick three or four of the Favor Bag Toppers/Labels, affix them to small plastic bags with a little bit of double-sided tape, fill them with potion ingredients! Put the water bottle labels on your drink bottles for the party: use as party beverages. Place the tent signs around the party near the food. Place a few cups around the party and drop in the straws with flags inside. More Minecraft Food Tent Cards!!! Thank you & Happy Crafting!!!! !